Coming from the large genus of shrubs and trees known as crataegus, there aren’t many things that hawthorn berries can’t do. They have immense medicinal value, being able to treat all kinds of ailments ranging from high cholesterol, congestive heart failure, and atherosclerosis, to indigestion, stomach pains, and even tapeworms. Hawthorn berries also don’t disappoint when it comes to food. They are a common ingredient in jellies, candied fruit slices, cordials, and wines. 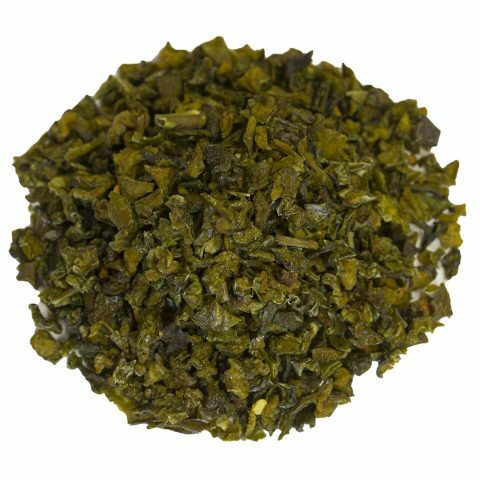 It’s time to make hawthorn berries a mainstay in your culinary repertoire by ordering a batch from Burma Spice! Hawthorn berries are extremely nourishing to the heart. No matter how you plan to cook with them, you will be able to experience these benefits firsthand. These long-term tonic herbs make a delightful addition to a number of recipes, and they can be prepared in a matter of minutes. Hawthorn Berry Syrup: This versatile syrup can either be added to hot water to make a hot drink, or poured over ice for a cold one. 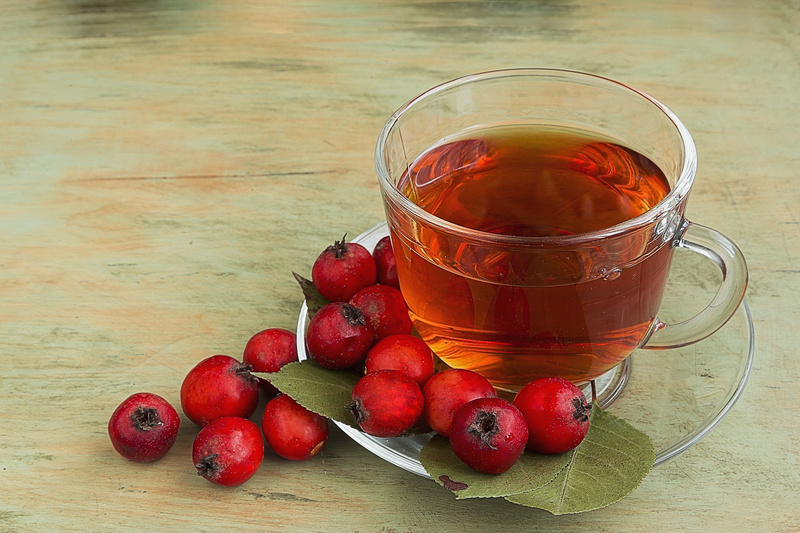 The antioxidants in hawthorn berries help to free radicals that accumulate naturally in our bodies as we age. This recipe involves a ½ cup of dried hawthorn berries, 1 ½ cups of water, 2 ounces of brandy, and 1 tablespoon of cayenne tincture. Hawthorn Tea: It only takes 20 minutes to make, but hawthorn tea is the kind of substance that—when consumed daily—can improve your heart health no matter your age. 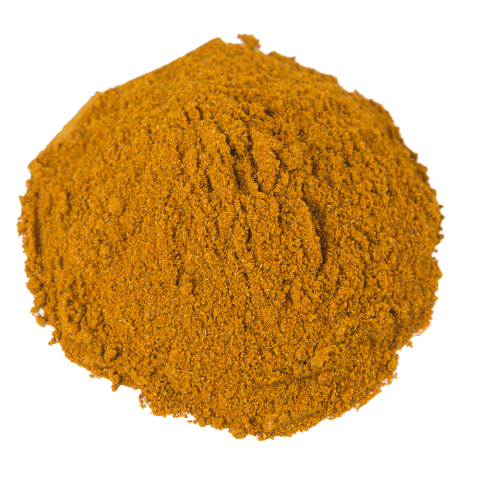 This is a true herbal remedy that requires 2 tablespoons of hawthorn berries to go with 1 tablespoon of nettle leaf, 1 tablespoon of violet, 1 tablespoon of red clover, and 1 tablespoon of motherwort. Hawthorn Chutney: Although you’ll need a fair amount of hawthorn berries here, this delicious chutney is well worth the effort. Grab around 4 pounds of hawthorn berries, 1 quart of apple cider vinegar, 22 ounces of brown sugar, ½ tablespoon of ground cloves, 2 tablespoons of ground ginger, 1 tablespoon of ground nutmeg, ½ tablespoon of ground allspice, ½ teaspoon of black pepper, 2 tablespoons of sea salt, and a little bit of fresh thyme. This may be too tricky if you have a limited kitchen space but hey, just an idea if you’re in the mood for chutney. One of the earliest known medicinal plants, hawthorn berries were chronicled as far back as the 1st century CE by Greek herbalist Dioscorides. Since then they’ve been used as a means of promoting heart health by homeopathic practitioners throughout the western world. Hawthorns have also been a fixture of European folklore. In Celtic folklore, hawthorn plants were commonly used for inscriptions, while Slavic people believed hawthorn was a deterrent for vampires. Where Are Hawthorn Berries Grown? Hawthorn berries come from all over the world, but a large amount are grown in North America and northern Europe. They are a relatively non-demanding fruit to grow, so most environments will work for cultivation. If they are planted correctly, hawthorn berries will grow quickly and can be ready after their first or second year. Where Does Burma Spice Get Their Hawthorn Berries? 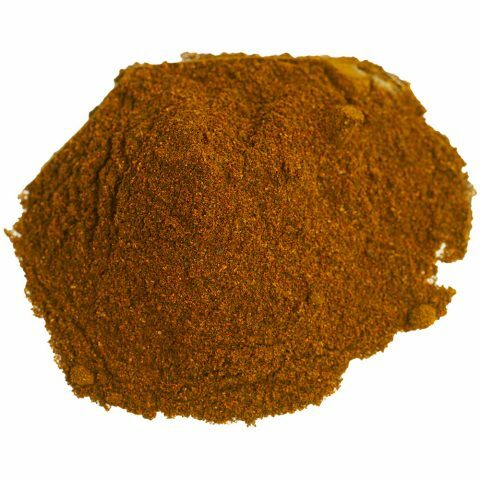 Burma Spice sources primarily from northern Europe and parts of the United States. 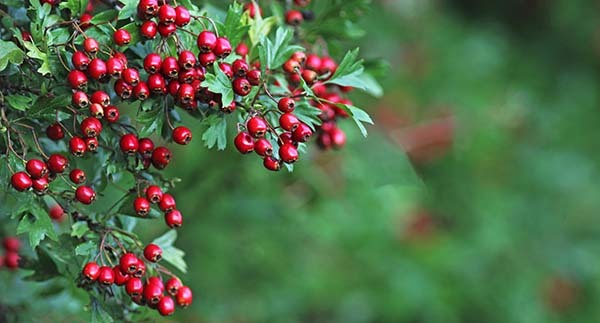 Washington state has proven time and time again to provide a beautiful array of hawthorn berries, courtesy of the famous Washington hawthorn plant. Its reddish, purple leaves develop each spring before turning dark green and joining a sea of white flowers.